Nobody knows what happens after we die, but there sure are a lot of theories and beliefs. This question has inspired countless religions, philosophies, works of art, and classics of literature--basically everything that helps us interact and cope with the things science cannot currently explain. 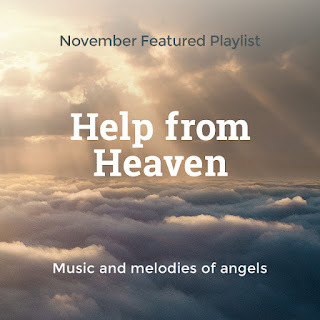 Many belief systems include a heaven or paradise where righteous adherents go after death, and indeed this has given hope to many who have lived their lives in desperate situations. Sometimes that amounts to a hope for better things during life, and for others it means an acceptance of the current life's trials in anticipation of something greater in the afterlife. This month we offer the counterpart to last month's playlist, Dance With Devils. 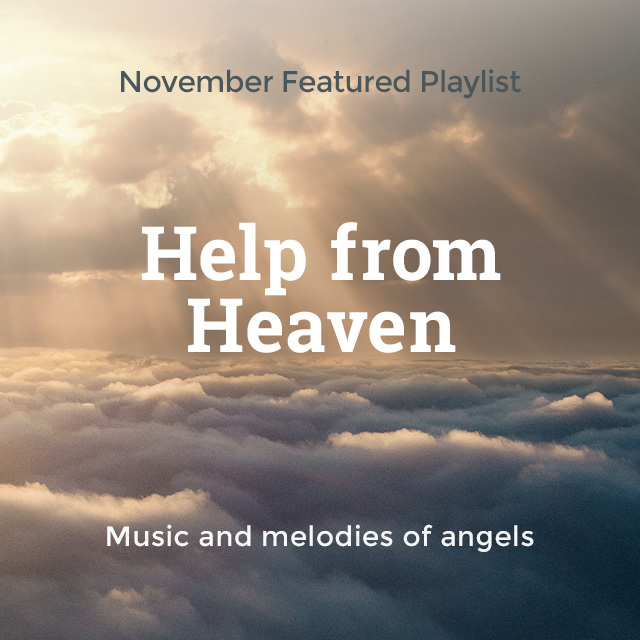 We're taking a look at how many composers have processed their understanding of what comes after death, the interaction with the Divine on Earth, and that very human desire for Help From Heaven.